There are many outdoor home improvements that you can make to your home. One of these upgrades is a hot tub and when it comes to the garden and outdoor living you could argue that they can only be topped by a swimming pool. But in a recent survey from the Association of Pool & Spa Professionals stating that 77% of hot tub owners say that their hot tub is one of the few things which really helps with day to day stresses it could be seen that a hot tub offers much more than a swimming pool with benefits including de-stressing and relaxation along with just having fun. 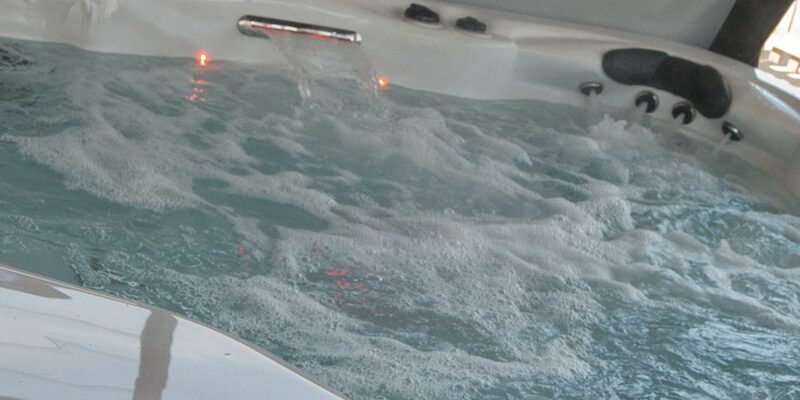 For more information on choosing a hot tub see our guide on which hot tub to buy.